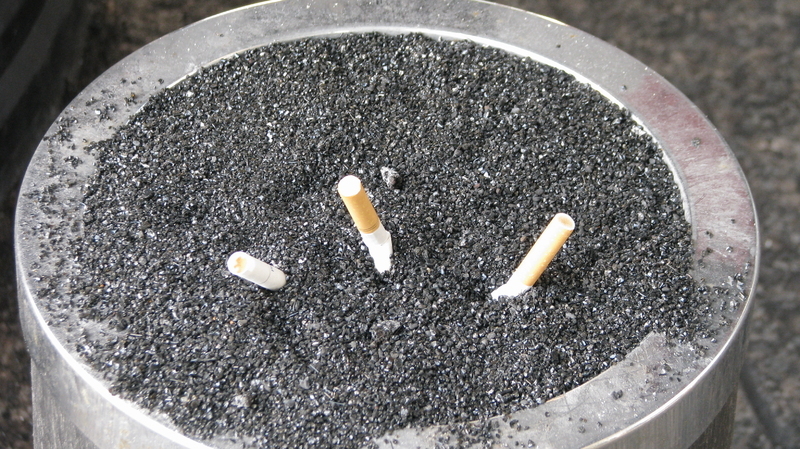 There is no denying to the fact that cigarette smoking is injurious to health. The World Health Organization reported death of 100 million people worldwide in the 20th century due to tobacco smoking. WHO survey shows a possibility of death of one billion people around the world in the 21st century. Let’s not be the one among them. World Health Day is celebrated every year on 7th April under the sponsorship of the WHO. Take this opportunity to spread the message of safe and healthy life by celebrating the World Health Day! The picture is qlikd in the Auto mode in neutral lights.